In times past, most of the tallest skyscrapers in the world were made of steel – but now new techniques in construction mean that concrete has become more attractive to architects, structural engineers and contractors. At Madmix, we are a leading concrete company based on the edge of Cambridge. 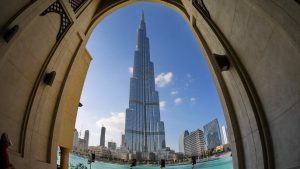 Here we look at five of the world’s tallest buildings made from this long-lasting, reliable and versatile material. 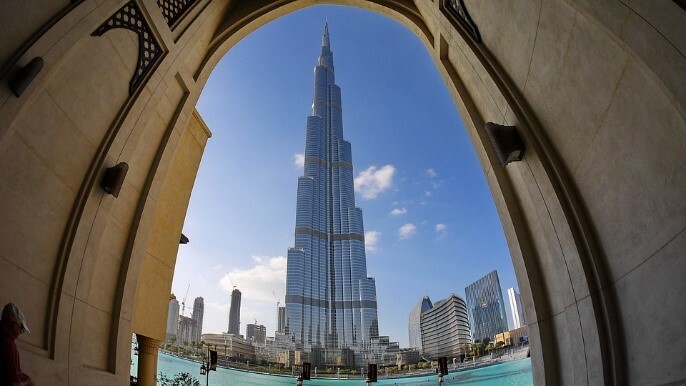 Made principally from reinforced concrete, this building is the not only the world’s tallest concrete building but also the highest man-made structure. It was topped out in late 2008, the exterior was finished the following year and it was opened for business in 2010. With a total height of 828m – 828.9m if you include the antenna on top – this 163-floor building also houses the world’s highest observation deck, swimming pool, restaurant and fountain. It was originally conceived as a private residential apartment block, but a 304-room Armani Hotel now occupies 15 of the 30 lower floors. Because it is built in the middle of the desert, the building is covered with almost 25,000 cladding panels, as protection against the heat. A lack of space in New York means that this building is extremely thin as well as tall (425.5m). It was completed in 2015, and it offers great views over Central Park and the rest of the city. If you want to live here, you’ll have to pay a lot for the privilege – penthouse suites cost $95m, and even the cheapest apartments are priced at upwards of $7m. This skyscraper is 423.2m tall, making it the fourth tallest building in the US – but it could have been even bigger. 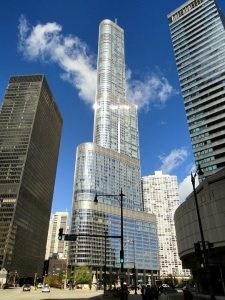 Named after businessman and current American President Donald Trump, it was originally planned to be still larger, but the size was reduced following the terrorist attacks on the World Trade Centre in 2001. Completed in 2009, it is principally a hotel with some residences built-in. Spas, lounges, shops and banqueting areas are located throughout the 92-storey building. The growing importance of China as an international economic powerhouse is reflected in the increasing number of skyscrapers being built there. At the moment the largest of these is the CITIC Plaza building, which is 390.2m tall and was completed in 1997. Its main function is to act as a business hub for the Guangzhou business community. This building’s official name is the Arqiva Tower, but locally it is simply known as the Emley Moor Mast. The tower itself is also made from reinforced concrete, and it is 275m tall. There is a 55m mast on top of that, which transmits TV programmes across the region. This means it is the tallest concrete structure in the UK. 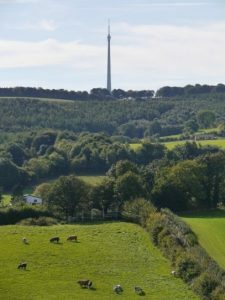 The current mast, which was completed in 1971, is the third to have been built on the site and there is a fourth on the way. 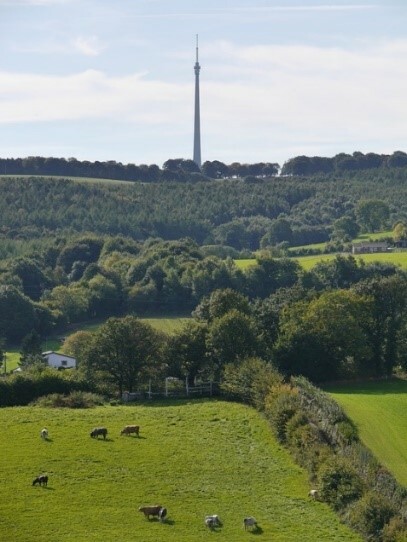 To allow maintenance work to be carried out on the existing transmitter, another tower is being built alongside, so people don’t lose their TV signal. But the new structure won’t be setting any records – it will only be 317m tall altogether. Our concrete is more likely to be used for agricultural, commercial and domestic projects rather smaller than a skyscraper, but you are guaranteed a high-quality product if you order from Cambridge concrete company Madmix. We have been awarded the BSI kitemark, which means the high-quality accredited concrete we produce at our base on the outskirts of Cambridge meets both the BS EN 206 and BS 8500-2 standards. Our products are subject to regular independent testing to ensure they continue to meet these quality thresholds. We supply a variety of admixtures, including pumpable and waterproof concrete, and a lean/kerb mix for projects where strength is not a top priority. Our fibre-reinforced concrete offers extra protection against water, shrinkage and cracks. 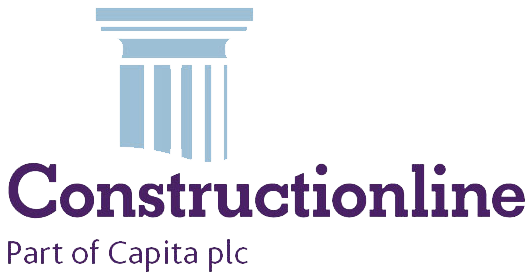 Our website has a calculator so you can easily work out how much concrete you need, and our fleet of lorries deliver orders to Cambridge, Newmarket, St Ives, St Neots, Huntingdon, Royston and the surrounding area. Follow the link above if you would like to get in touch.